Avranchin are a grassland breed of sheep. They are hardy and well-adapted to a ocean climate, usually living outdoors in small flocks. They are one of the most prolific French breeds. They have a large or medium-sized frame. They produce lambs of good butchering quality, with very fine textured meat. The selection of the Avranchin sheep breed tends towards the maintenance of high prolificacy (the optimum sought is the ewe which regularly produces twins at each lambing), and the improvement of the milk value of the dams. 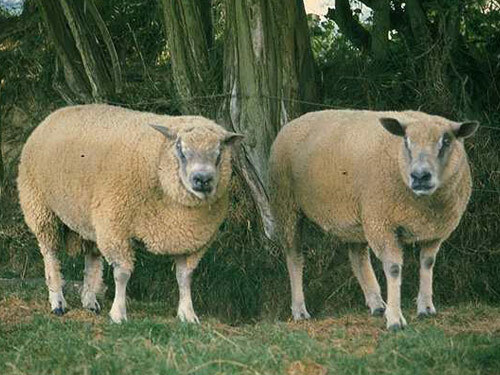 Rams for breeding are chosen according to their conformation and the prolificacy and milk value indexes of their dam.